By supporting A Good Space, you give our changemakers a bigger platform to spread awareness of the social issues they champion and touch more lives. On top of that, here are some ways that you can benefit too. 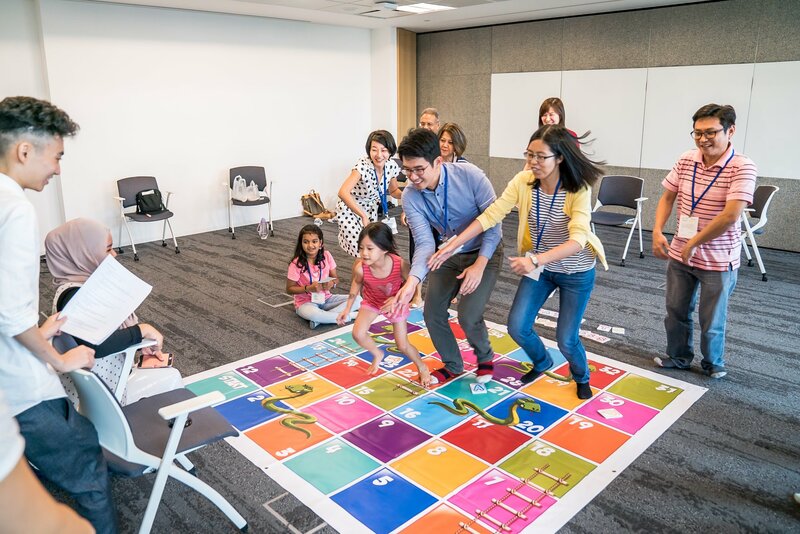 Engage your staff to learn about social issues through immersive activities. Inspire them to take up internal volunteer initiatives and champion causes your company cares about. 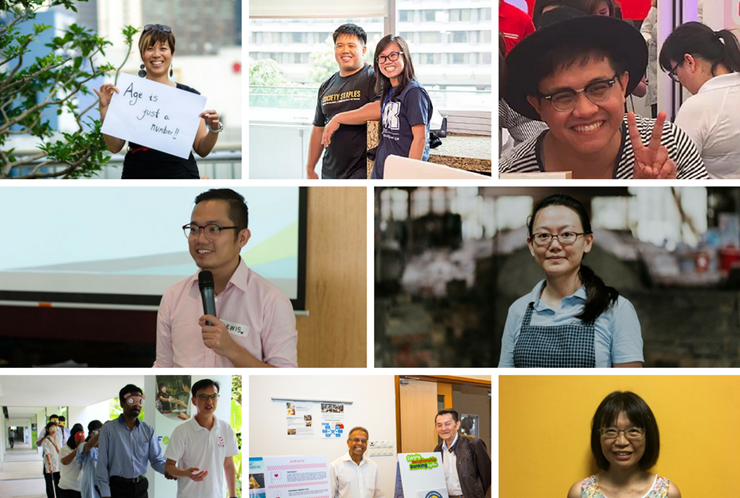 Instead of building relationships and finding them one by one, get instant access to a curated and growing community of 42 innovative changemakers covering diverse social issues for your CSR objectives. 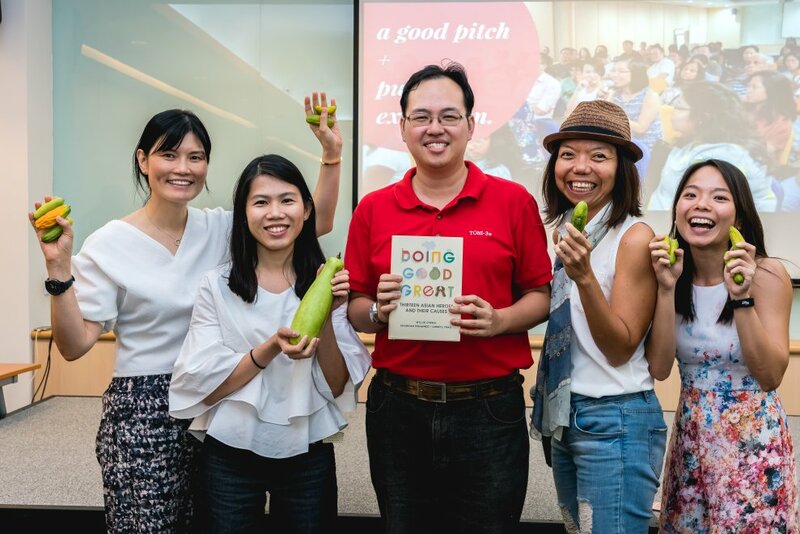 Be one of the first companies in Singapore to collaborate with active citizen changemakers to do good through innovative projects. Move beyond engaging with established non-profits and charities to find new possibilities in impacting communities. 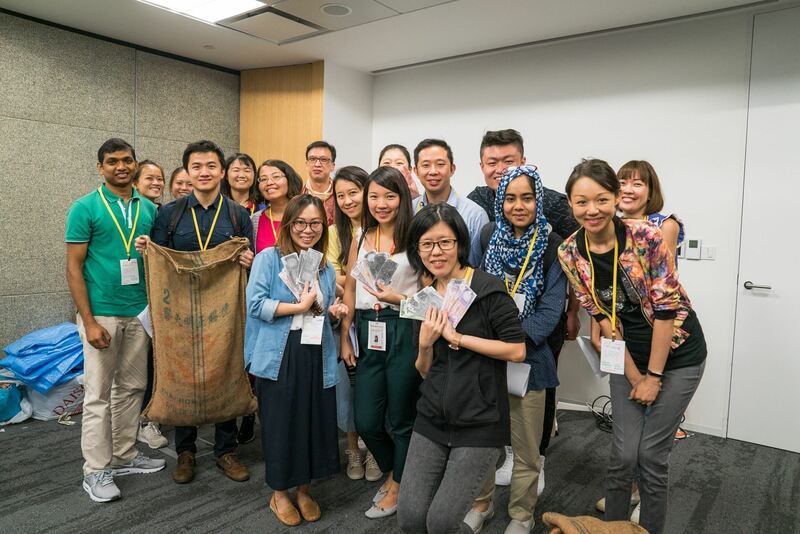 Give back to the community by contributing your space during times when it is unused to host the innovative activities put on by our changemakers! Engage your staff to learn about a wide variety of social issues through immersive activities, alongside members of the public. We can also curate a series of activities specially designed for social issues your company champions (e.g. mental wellness). 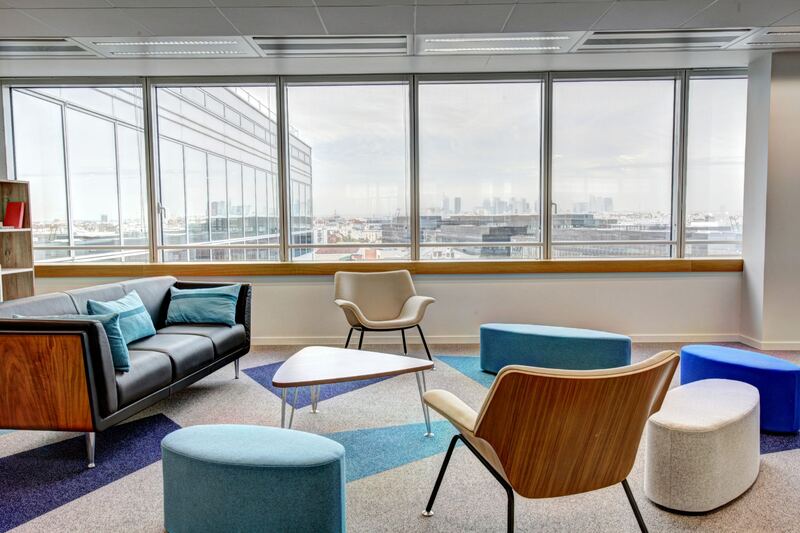 These activities could be short sessions over lunch, or even dedicated full day events that help you to engage and inspire your staff to take up internal volunteer initiatives and do more good. Click on the button below to contact us to setup a meeting to explore how we can work together.